In celebration of a remarkable opening year, mr.play casino has been giving away thousands of free spins that its members won’t want to miss out on. Over the year our affiliates have given so much to strengthen and help develop our brand, and now it’s time to give back. The birthday extravaganza is contingent on sending Likes to the mr.play Facebook pages and showing your support for one of the fastest growing online casinos in the market. Celebrating the tremendous strides and mega accomplishments over the course of the first year, mr.play has started giving back to its players. Marking the addition of 200 new games, loads of new game providers plus a brand new redesigned site with enhanced navigation mr.play has a lot to celebrate. Aside from the crazy spins giveaways, the casino is giving players a chance to win their share of €30,000, an exotic getaway for two and ongoing chances of winning the latest Apple XS iPhone. Each affiliate has a tremendous opportunity with the Movember Birthday Bash, where sending players to celebrate at mr.play could land them a sweet stack of cash, and thousands in prizes. 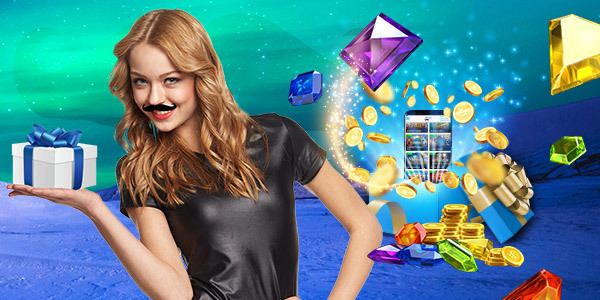 Give your players an opportunity of a lifetime with mr.play’s Movember Birthday Bash.